A Macclesfield man, who hijacked the identity of a company in Wales and illegally imported over 18 million cigarettes in containers claiming they were board games was jailed for three years and eight months. 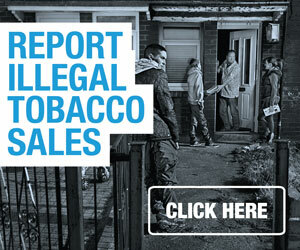 The cigarettes are estimated to be worth around £3.4 million in unpaid duty and VAT. An investigation by HM Revenue & Customs (HMRC) found that James Hall, 41, of Rainow in Macclesfield, Cheshire used the details of an innocent company in an attempt to conceal the true destination for the illegal cigarettes, smuggled into the UK through Teesport docks in Middlesbrough. Adrian Farley, HMRC Assistant Director Criminal Investigation, said: “Hall later claimed that he was storing the cigarettes for a company closed over the Christmas holidays but none of his excuses proved to be true. 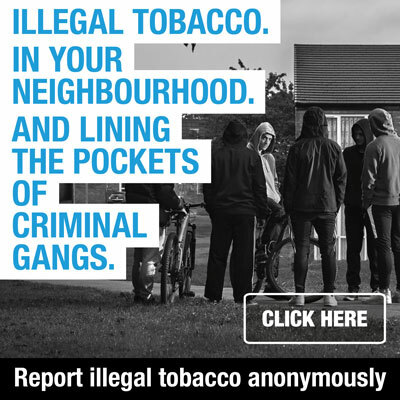 He attempted to flood the UK with millions of illegal cigarettes, evading tobacco duty to line his own pockets, thereby not only depriving the UK of essential public funds, but also undercutting legitimate retailers. HMRC began a detailed criminal investigation following the discovery of the cigarettes by the UK Border Agency (UKBA) in December 2008. E-mails and shipment papers led them to Hall, who had hijacked a Welsh company’s information and falsified import documentation for the shipments, which had arrived from Malaysia on Boxing Day. Hall, a self-employed agent, was pleaded guilty and sentenced at Chester Crown Court 1 April 2011 for fraudulently evading duty on smuggled cigarettes. Confiscation of assets under the Proceeds of Crime Act is being sought.